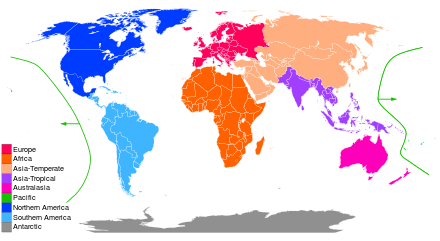 To help a viewer understand where the territories are located on the world map, coming up with colorblind-friendly continent markers. It’s enough to look at a Roman number next to the territory name to see which continent the territory is located on. Noting that on Google Maps Ronne Ice Shelf in Antarctica is designated as water, but the Ross Ice Shelf is shown as land. 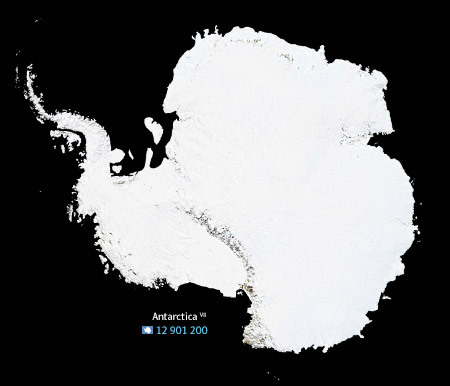 This means that Antarctica surface area was calculated incorrectly. On many other online maps it is perfectly clear that both Ronne and Ross Ice Shelves are not designated as land. Updating the data, rerunning all calculations, projecting on a sphere and unfolding. 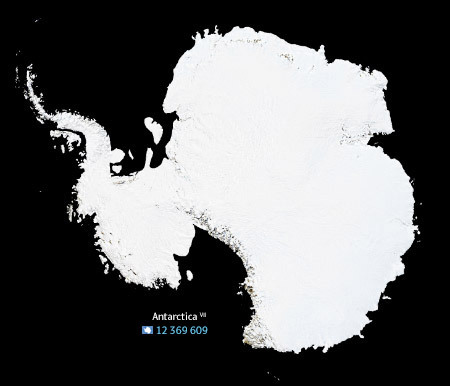 Antarctica lost 531 591 km2, the poster now has 143 804 549 km2 of land and 366 261 073 km2 of water. Now we just need to decide on the classification of regions. 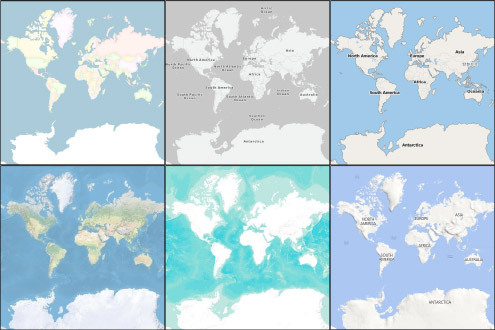 Creators of geographic charts, tables and catalogs classify regions geopolitically, biogeographically and by many other parameters. The designer and the editor can spend an eternity trying to navigate this plethora of classifications without reaching a consensus. To reach an agreement and to have some confidence in how things will turn out biologically and geopolitically in the future, it would be great to tie our data to some standard. Of all the examples mentioned above, the World Geographical Scheme for Recording Plant Distributions seems the most appropriate. The scheme’s article on Wikipedia has a very detailed and graphic description, down to the single pixel of land surface. It would be a shame not to count them. However, the scheme isn’t so great for tables with state names since some of the countries in the scheme belong to two continents simultaneously. Russia for example takes 3 711 866 km² of land surface in Europe and 2 728 760 km² in Asia-Temperate. 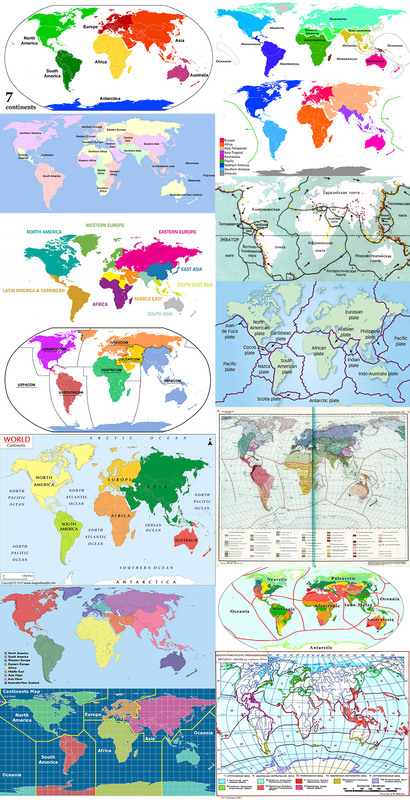 We also need to note that WGSRPD was developed for biologists and everybody gets a bit bored when it talks about Asia-Temperate, Asia-Tropical or Australasia. In the course of further examination of geoschemes we found out that the time-tested List of Countries and Codes in the Useful Stuff section of the studio’s website matches the United Nations geoscheme. Finalizing the poster and testing the web application.